There are seemingly countless window companies serving the Overland Park, Kansas, community, and trying to decide which one is best to work with can be a hassle. Thankfully, with Bordner, the choice is simple. We are a well-respected window replacement company that has earned a sterling reputation over the years thanks to our dedication to delivering the results you desire. In fact, we have received and continue to maintain an A+ rating from the Better Business Bureau, which we believe is a testament to our commitment to excellence. Offer a lifetime workmanship warranty for all of the installation work we perform – a level of purchase protection that other window companies in the area simply do not offer. 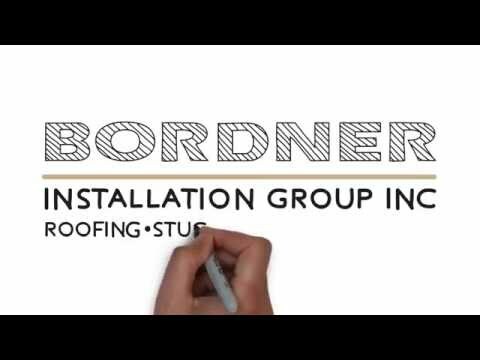 To learn more about how we continually separate ourselves from other window companies in the Overland Park, KS, area, contact Bordner today.